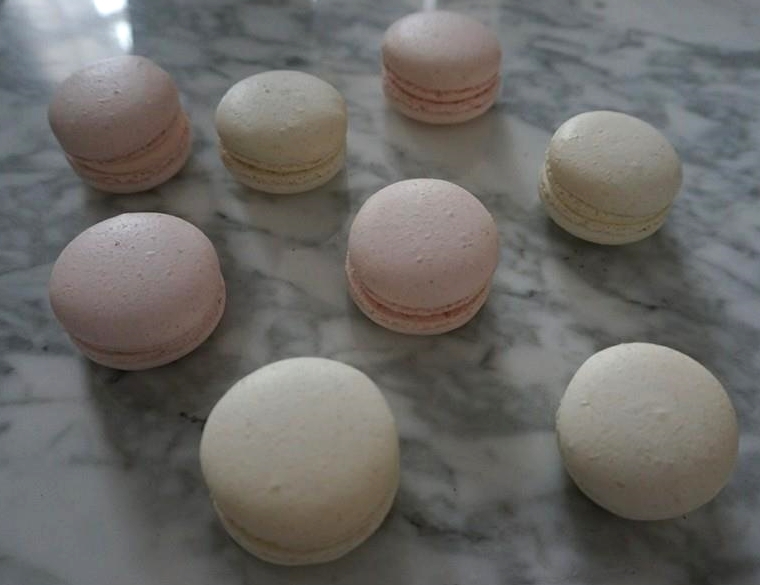 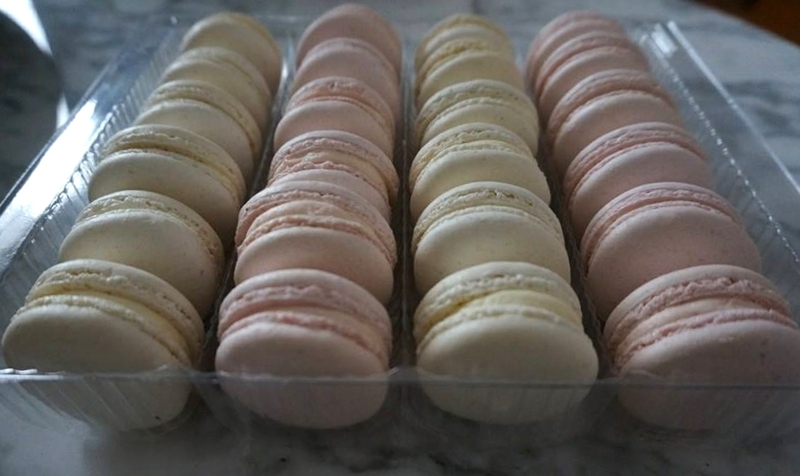 Macarons - what's not to love about these gorgeous French treats? 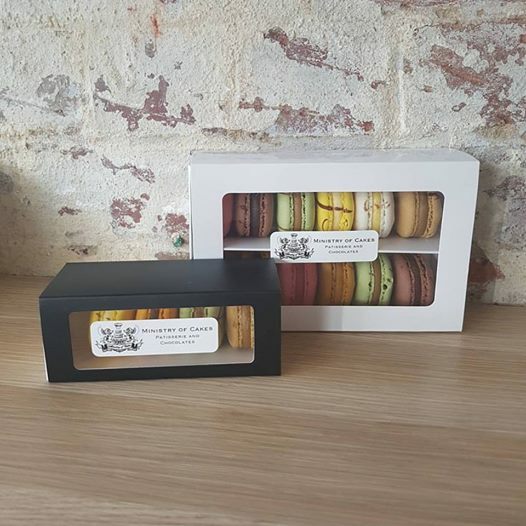 With an endless range of colours and flavours, these delicate bite size sweets look beautiful on any table and are the perfect party favour for your guests to take home. 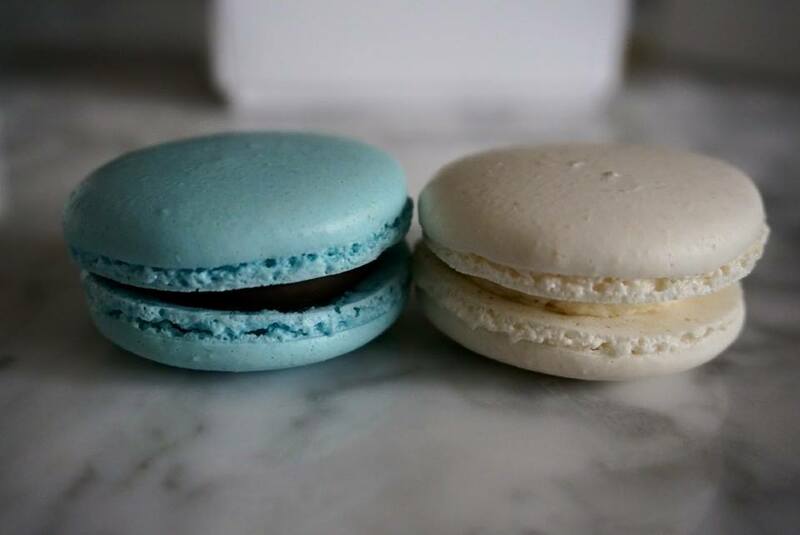 Have a look at our online store for our standard macaron options or if you are after something unique, feel free to email or call us.